Although it’s still November, the “Countdown to Christmas” has started. What better way to spend your evenings anticipating the holidays than by watching Christmas movies? Well, Hallmark’s got you covered. 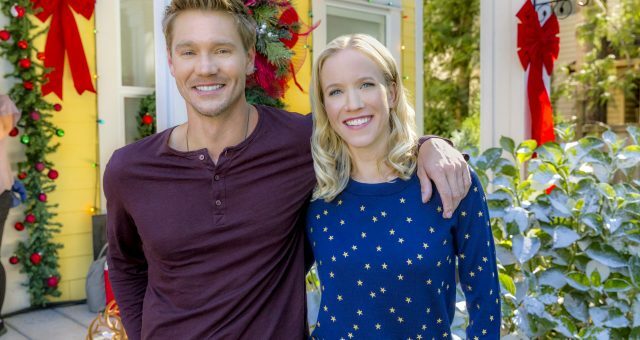 Christmas at Graceland, a Hallmark movie, will air on Saturday, November 17, 2018, at 8:00 p.m. EST. A successful Chicago-based business executive and mother, Laurel goes to Memphis in order to close a deal on Memphis’ oldest family-owned bank. Laurel brings her kids along for the trip so that the family can visit Graceland during the week before Christmas. Laurel ends up bumping into her former love Clay, who is a local music promoter. Laurel tries hard to focus all her attention on her work, but Clay keeps drawing her back to the days when they performed together and were on the verge of becoming famous. Laurel finds herself falling for Memphis and Clay, and she dreams of becoming a singer again. Will she follow her dreams? Find out by watching Christmas at Graceland. Wes Brown is a 36-year-old actor who is famous for his roles in the shows True Blood, Hart of Dixie, and Private Practice. 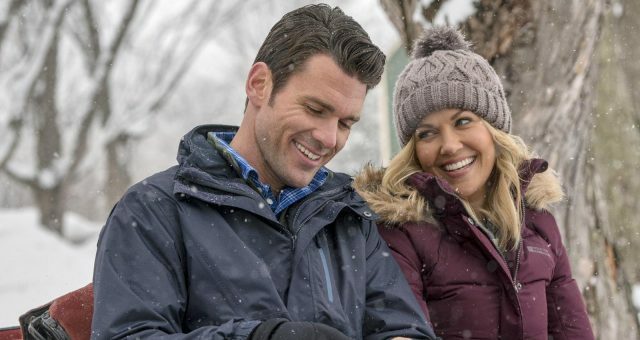 He’s no stranger to romance as he has acted in three other Hallmark Channel movies, including Love’s Everlasting Courage, Love Begins, and Christmas Cookies. His work on other TV series includes roles on Trauma, 90210, and Deception. Waiting on a meeting, I grab the @people and here is page 11…….only 11 pages from the cover of the worlds sexiest man, @idriselba (rightfully so) is this guy. Probably the closest I’ll ever get and I will take it!! ?? Thank you so much to @hallmarkchannel and @people! 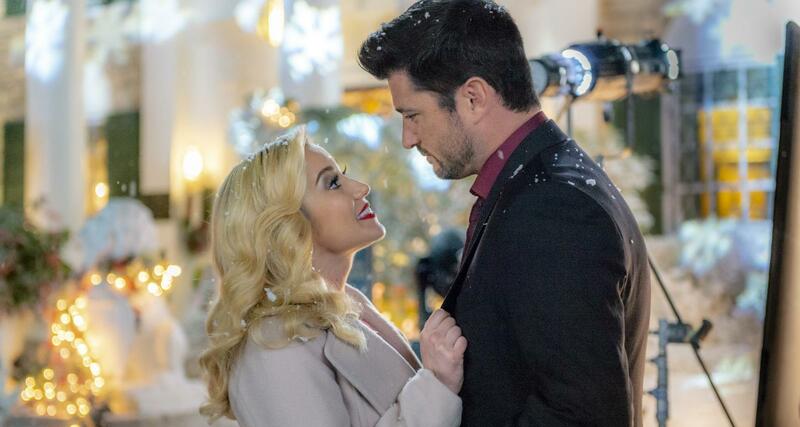 #ChristmasAtGraceland with @kelliepickler and myself premieres next Saturday, Nov 17th 8/7c! . . . . . #people #magazine #christmas #2018 #graceland #sexiestman #notme #itsidriselba #? Kellie Pickler is not just an actress, but she is also a country music artist as well as an Emmy-nominated TV personality. In fact, Pickler even sings a song in the film. Growing up, Pickler had a rough childhood. When she was two years old, her mother, Cynthia Morton, left and her father, Clyde “Bo” Raymond Pickler Jr., was in and out of jail. Pickler was raised by her grandparents. In 2005, Pickler auditioned for American Idol and was sent to Hollywood, though she was eliminated in the top 6. Realizing her passion for singing, Pickler moved to Nashville to pursue her dream of becoming a singer. 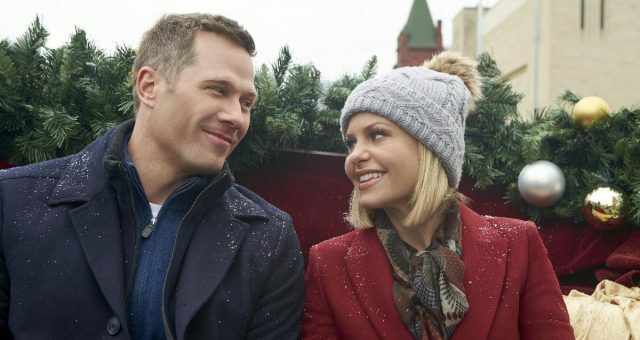 Christmas at Graceland is Pickler’s feature film debut. Other members of the Christmas at Graceland cast are Rhoda Griffis, Ned Vaughn, Tamara Austin, Scott Reeves, and Kourtney Hansen. If you haven’t watched Christmas at Graceland’s trailer, feel free to click here. 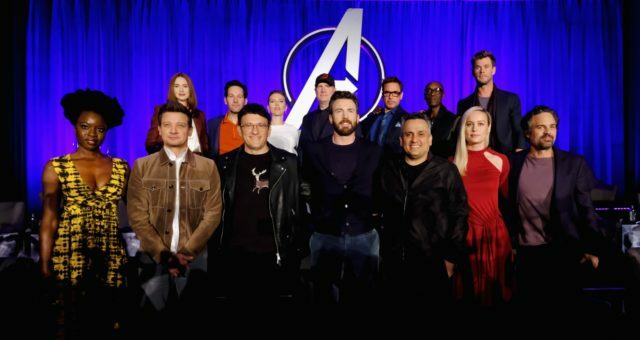 After watching the trailer, let us know your opinion on the film in the comments section below.